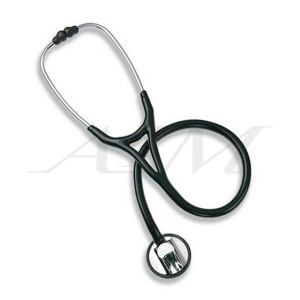 Duplex Delux stethoscope with double chest-piece offers acoustics in a class of its own for perfect auscultation. 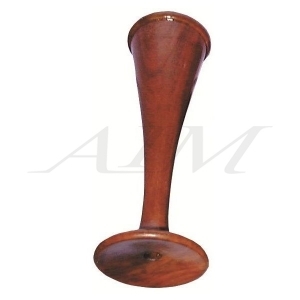 The acoustics have been considerably improved. 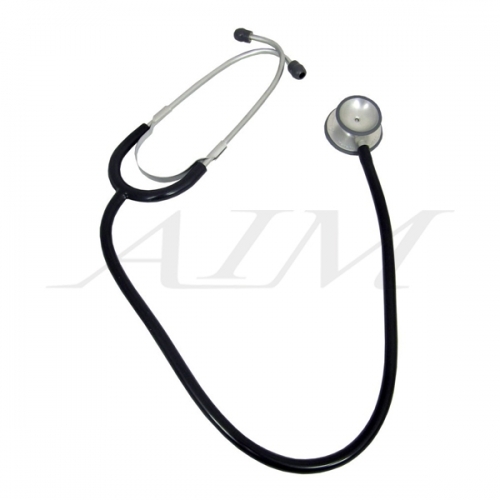 The stethoscope can be used for the diagnosis of adults as well as for children. 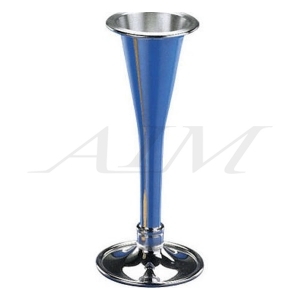 Double chest-piece made of either stainless steel or pleasantly light aluminium. Special membranes on both sides, Ø 48 mm and 36 mm, with particularly flat and soft non-chill rims for improved adaptation on the skin.